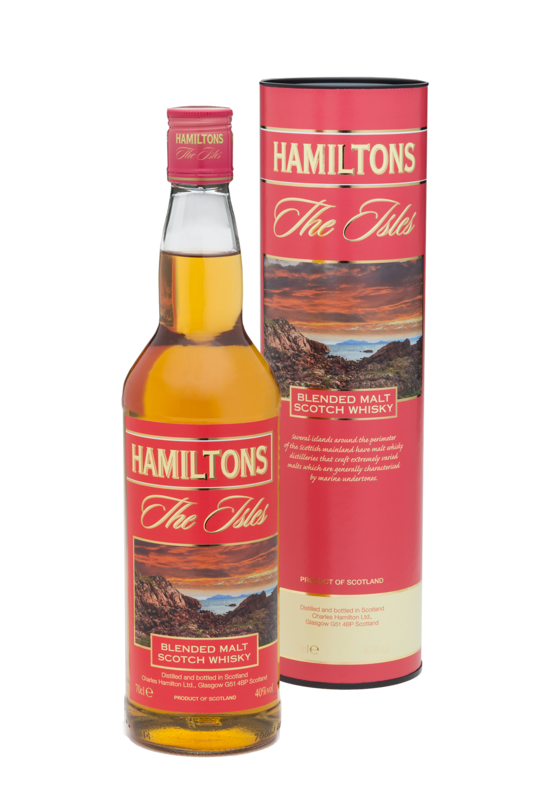 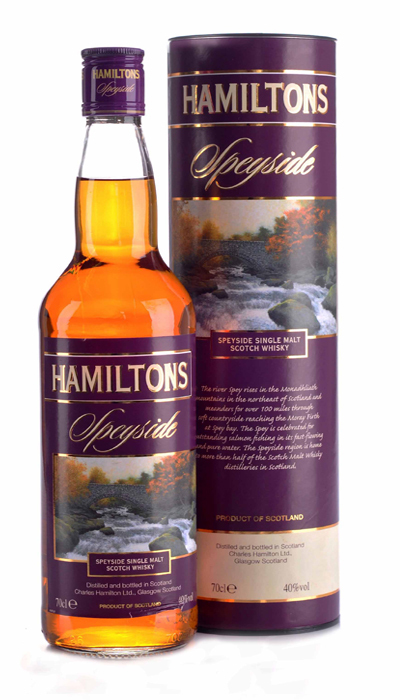 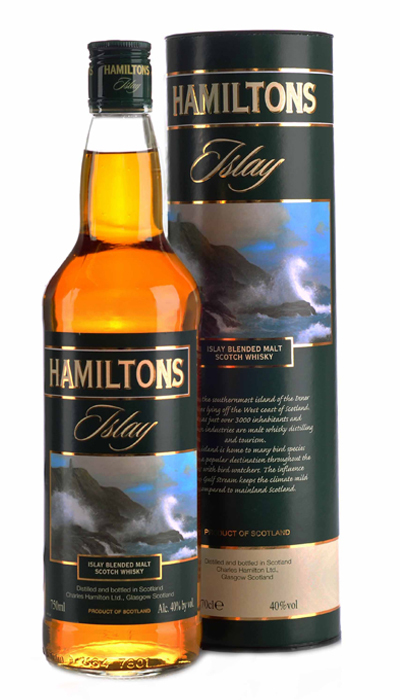 The Hamiltons Malt Scotch Whisky range is aimed at the discerning drinker who is looking for the opportunity to try excellent malt whiskies from the four main regions of Scotland. 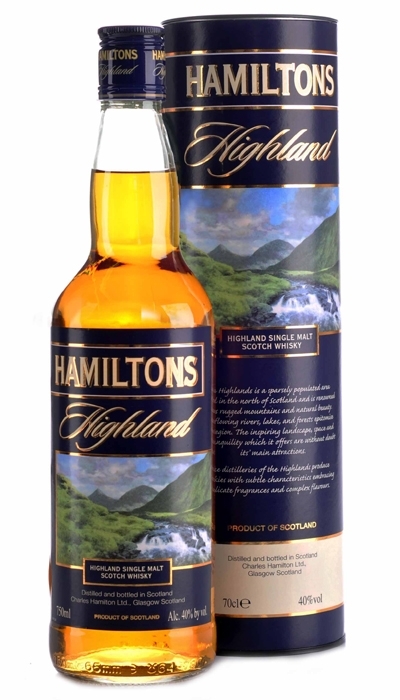 The Highlands is the largest region of Scotland and whiskies from the Highlands can vary in flavour, from light and flora to nutty and rich. 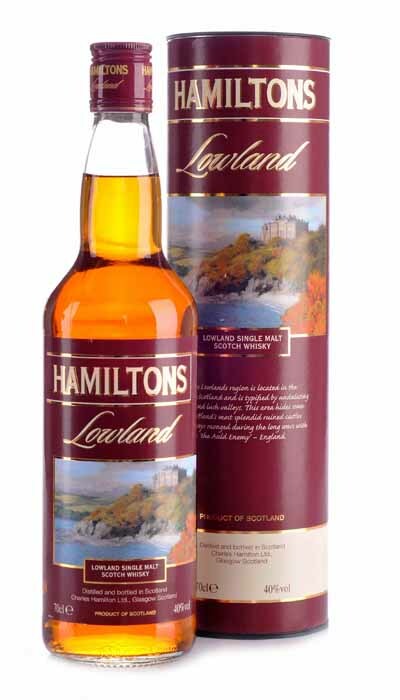 Highland whiskies are usually known for being complex.